Commissioning should take a holistic approach reviewing how systems work together as opposed to running manufacturers’ start-up programs on individual systems. 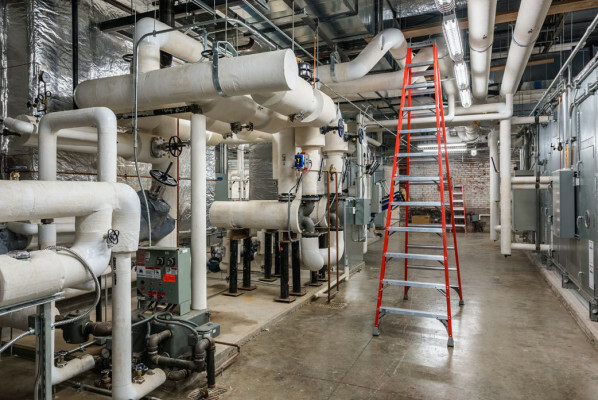 Today’s building owners demand management of complex building systems and having a commissioning team that understands these systems is crucial to successful commencement of building operations and energy management systems. CMTA performs commissioning, retrocommissioning, continuous commissioning, envelope commissioning and pressure testing, consultation and management services and design/application review services. The intent of commissioning services is to set goals to enhance the outcome of the project. This ranges from start up and training to performance monitoring and owner follow-up. Through our engineering expertise we understand how buildings operate and we are the commissioning group best suited to make sure these buildings perform. We understand what was designed but more importantly, how these high performance systems are supposed to work.